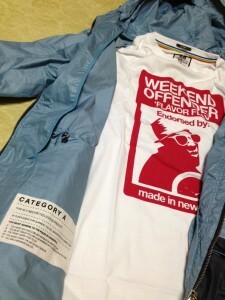 WEEKEND OFFENDER ‘Category A’ Nightmare / American Psycho / Crew Lined / NAZ / El Nino. 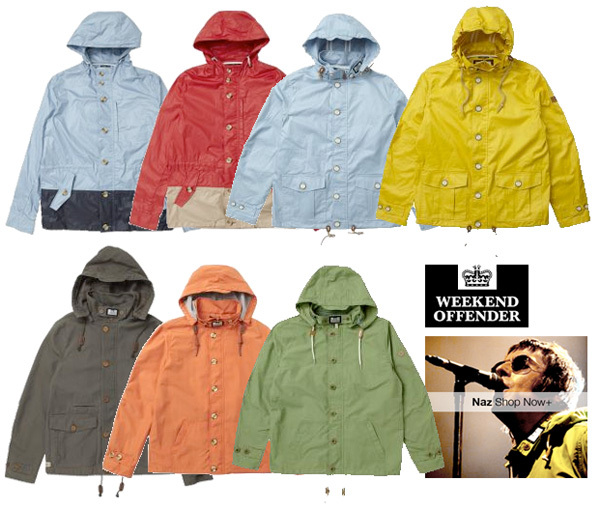 Previous postWEEKEND OFFENDER THIS SEASON RANGE+NAZ BACK IN STOCK! Next postFILA Matchday / Bjorna / Terrinda and New White Line.